Sharad Rao is angry but then again Sharad Rao is always angry. Sharad Rao is officially known in Mumbai as the man who can move any BUS from Point A to Point B.I share a sense of similarity with Sharad Rao as I too can move a particular stock from Point A to Point B or even Point C. The difference is that while I do it on the Sensex or the Nifty, Sharad Rao moves stuff on the roads of Mumbai. He isn’t a driver but he is the most important member of the BEST Transport Workers Union. 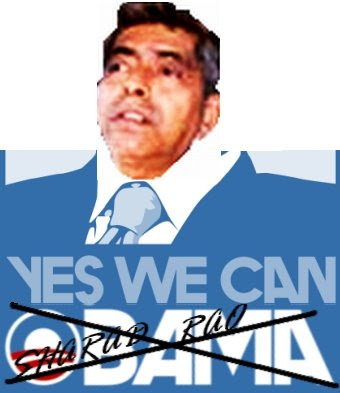 Sometimes Sharad Rao is the General Secretary of the union, sometimes he is the Managing Director. 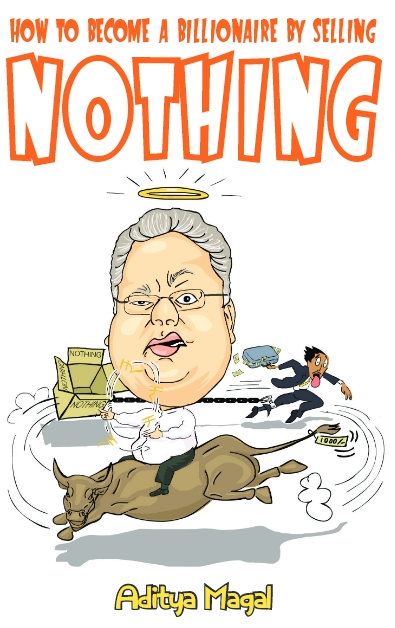 Sharad Rao is the #1 headache causer to the management of BEST. His ability to cause headaches is so legendary that whenever he announces that the workers of BEST will go on strike, I immediately invest in a pharmaceutical company that makes headache tablets. BEST employees buy headache tablets in large numbers and that automatically drives up the value of my pharma investment which is when I sell the stock to reap my profits. Truly Sharad Rao is a good man. Recently Sharad Rao has been inspired by Barack Obama and has taken up the cause of the BUS CONDUCTORS of the BEST Buses. The bus conductors of BEST buses are fed up that passengers do not tend them exact CHANGE for a bus ticket. 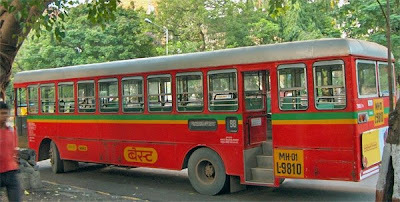 Sharad Rao has promised to make the issue of ‘CHANGE’ a big deal just like Obama and has written a letter to the bus conductors saying that like Obama the bus conductors of Mumbai need CHANGE. For far too long you have suffered under the injustice of the Maharashtra government’s oppressive regimes. We have for long asked them to provide a better environment to the brave bus conductors of Mumbai but the only conductor they seem to be interested in appeasing is Zubin Mehta who has no special talent apart from waving his short stick to a room full of people. Further more, the government has let the situation worsen to such an extent that even the public who board the buses have begun to take advantage of us. We have tried many tactics to deal with this situation but have failed. Let us however not lose hope. We can find inspiration in this difficult time within the life story of one Barack Hussein Obama.Obama was an ordinary guy like the most of us till one day he said “WE NEED CHANGE”.People listened to him and now he’s the President of the USA. Likewise we too should ask the people of Mumbai to give us CHANGE. 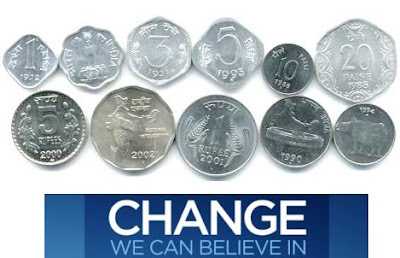 CHANGE is hard and it comes in different quantities like 25 paise,50 paise,1 rupee, 2 rupees and 5 rupees but we need to believe in CHANGE because only if we believe in CHANGE can we get metal+alloy coins. 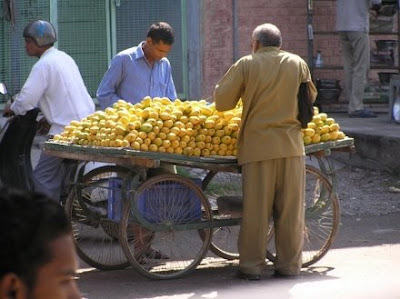 How many of us have suffered like Mangu Ram Patil who has to buy mangoes from the mango seller at a traffic signal just to get CHANGE? And only because the people who board the buses pay Mangu Ram in notes of 50 and Hundred, sometimes even Five Hundred all for a ticket of Rupees Five. There are many Mangu Rams who work as bus conductors on BEST buses. When will people realize that bus conductors are a class that struggle everyday without CHANGE. 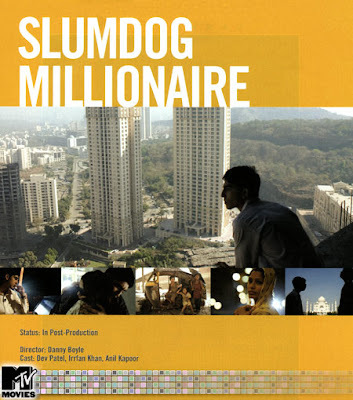 When will guys like Danny Boyle who made Slumdog Millionaire deem our lives as important as the people in Slumdog Millionaire and make a film about how the brave BEST bus conductors of Mumbai struggle without CHANGE. When will the world realize that the government does nothing to persuade Danny Boyle to make a film about us? 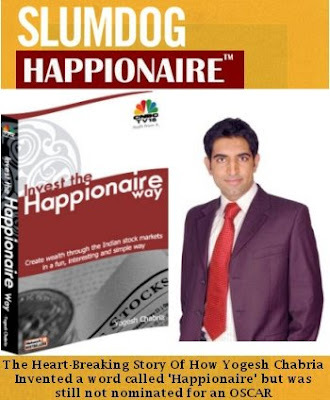 Does the world even know that we don’t even get free tickets to Slumdog Millionaire and have to make do with movies produced and directed by Yogesh Chabria like Slumdog Happionaire? Nonetheless my friends, our struggle for CHANGE will continue and I am sure that one day we will be victorious for everybody wants CHANGE and everybody needs CHANGE and nobody wants CHANGE more than the BEST bus conductors of Mumbai. Because without CHANGE, counting becomes difficult. I promise to do everything I can to make sure that the BEST bus conductors of Mumbai get the CHANGE you so rightly deserve.